Born and raised in New York City, Eric caught the photo bug in his early teens and began shooting art images, along with the occasional wedding or portrait to help pay for his equipment. He went on to study photography and filmmaking at the San Francisco Art Institute and California College of the Arts. From there he worked in television as an editor for KTVU in Oakland. 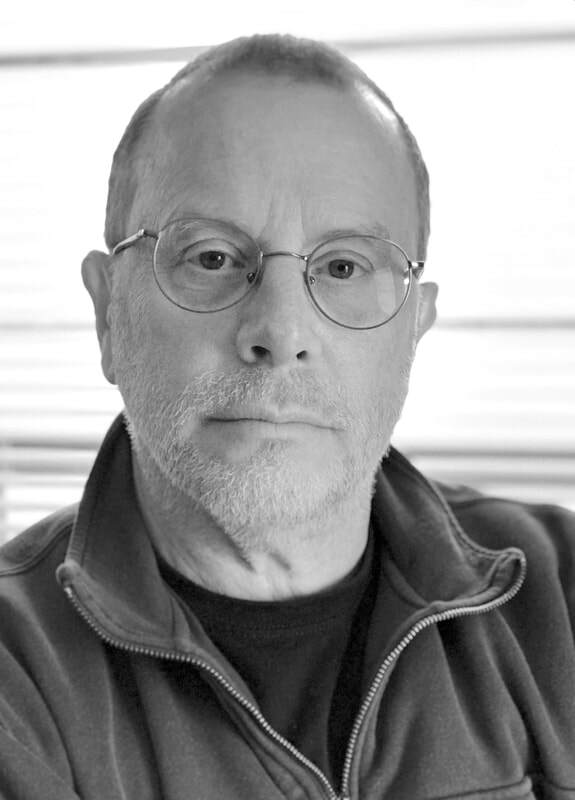 After moving to Oregon in the 1970s, he continued to work in film and video as a cinematographer, editor and technical advisor on both commercial and independent productions. But it was still photography and its ability to capture the decisive moment that most excited him and continues to captivate him today. His editorial work has appeared in hundreds of national and regional publications. Commercial, assignment and stock images have been used in national advertising campaigns, sales brochures, corporate catalogs, travel guides, calendars, books and websites. He remains just as passionate about photography as the day he bought his first camera on 42nd street back in the mid-1960s. So whether he’s shooting stills or video, he continues to be driven by visual imagery. WDS allows Eric to combine all his technical expertise and creative talents in one outlet. Patti grew up in suburban San Antonio, riding rental horses on the weekends and longing to be a real cowgirl. She left Texas to attend college in California, where she studied drafting and design. After college she worked in architecture and engineering, before moving to Oregon to open her own design firm. Her lifelong passion for horses eventually led to a career change when she began writing for equine publications. Gradually she took on other magazine work, including a stint as regional editor for Oregon Business Magazine. Beyond her numerous editorial credits, Patti has been a ghost writer for celebrities and corporate CEOs. She has produced newsletter content for major corporations such as AT&T, the Ford Family Foundation and Carlton Sheets Investments. She also has provided outreach and grant writing services for nonprofits and charitable organizations. In addition to her work at WDS, Patti is also a day rider for local ranchers, fulfilling her cowgirl dream. In her spare time, she writes fiction and has just published her first novel. In Oregon WDS runs completely without the benefit of grid-connected power from a small hand-built cabin in the Blue Mountains of eastern Oregon. It’s a lifestyle that requires a spirit of independence, a lot of planning and a can-do attitude – the very qualities that allow WDS to make things happen for their clients. We often spend our winters in Texas, close to our friends and clients in the southwest.